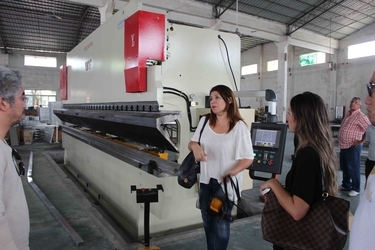 the first one that implements brand strategy in metal ceiling field. 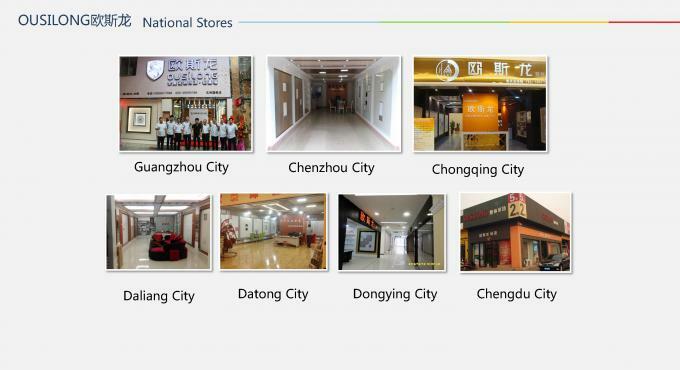 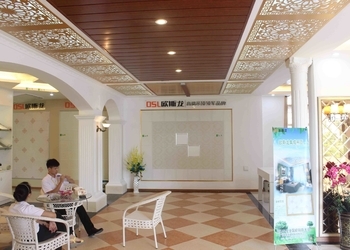 Guangzhou Ousilong Building Technology., Ltd. Was founded in Guangzhou, China, specialized in residential & commercial metal Ceiling. 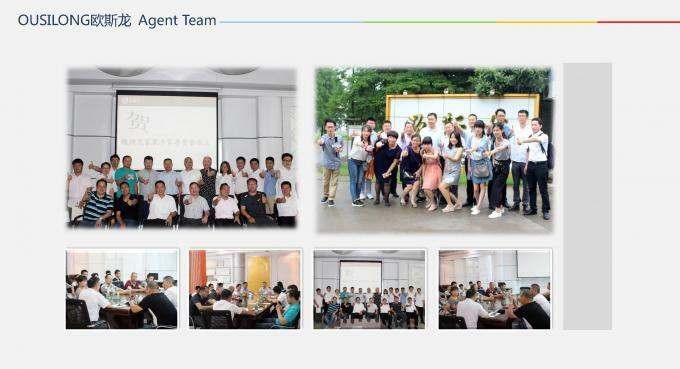 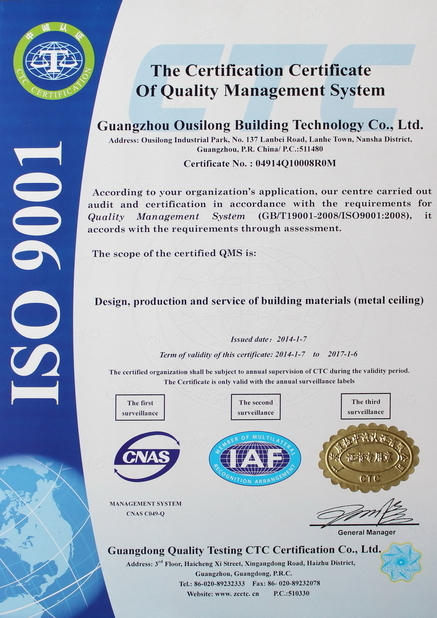 OUSILONG got through the ISO9001 Quality Management System Certification; and marched to international market. 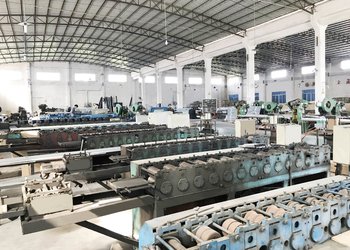 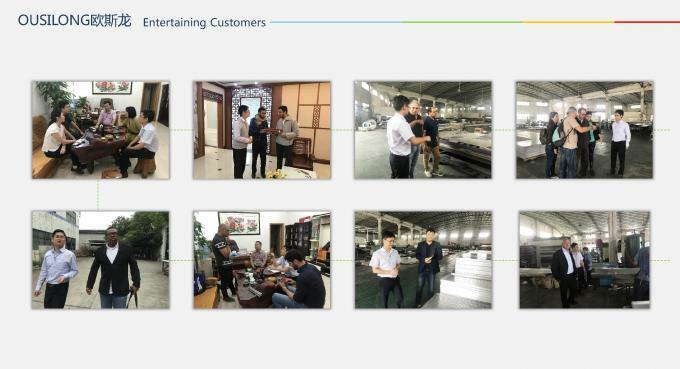 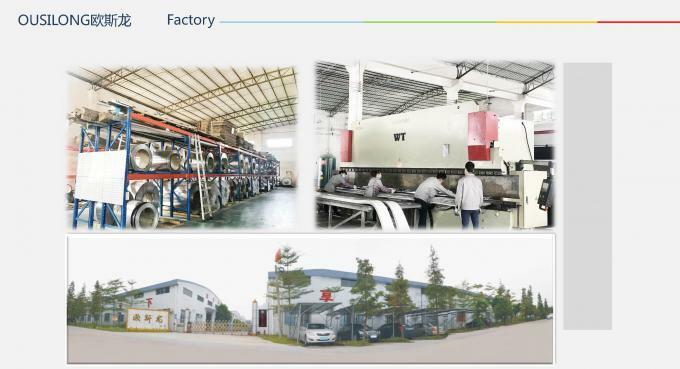 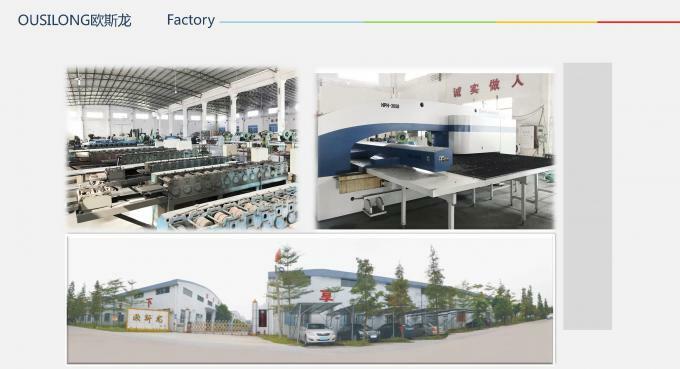 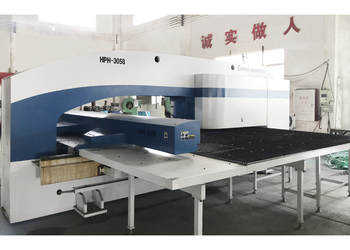 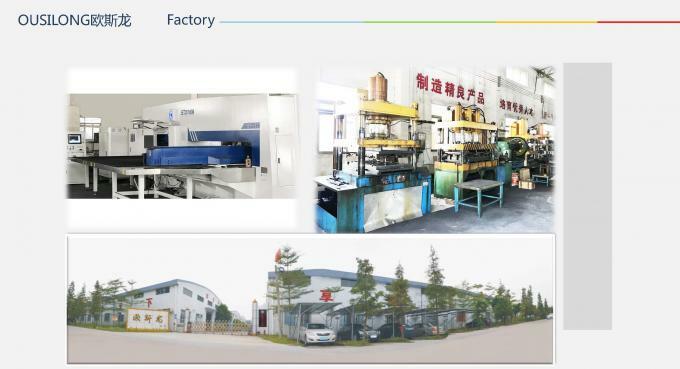 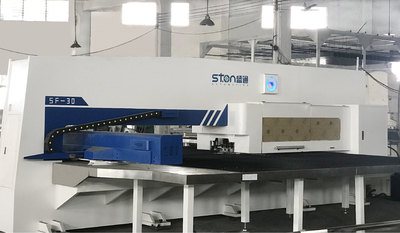 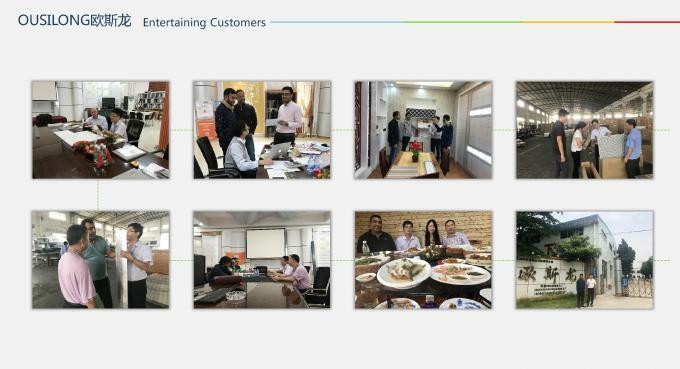 OUSILONG firstly introduced Personalized Aluminum Panel Processing Equipment from Germany, and Non-standard Aluminum Ceiling workshop was set up. 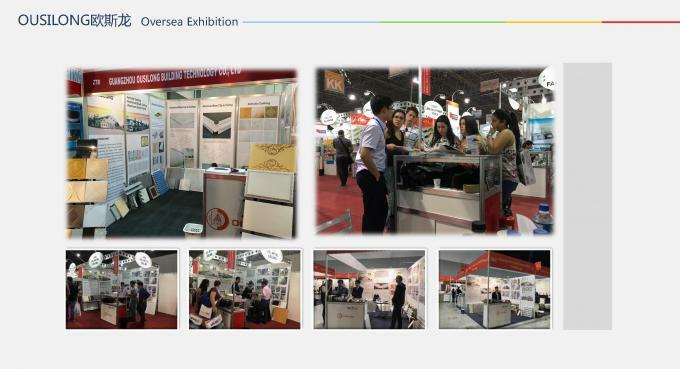 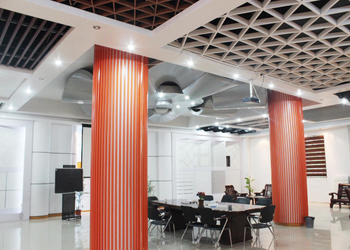 Electrical Equipment workshop was built up, which marked OUSILONG entered into te field of integrated ceilings. 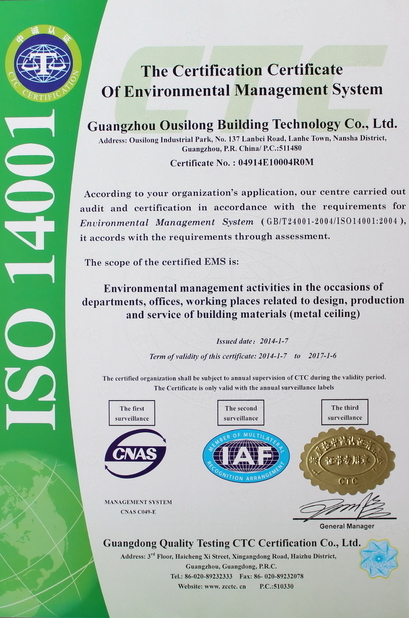 OUSILONG was the first one signed an agreement of R & D in ceiling with European enterprise. 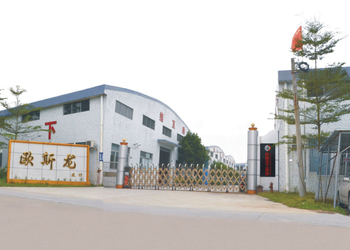 OUSILONG industrial park was built up. 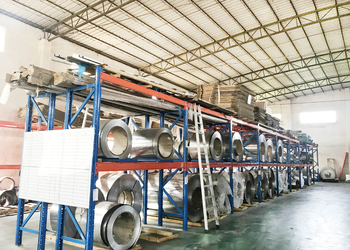 It’s the biggest metal ceiling manufacturing base in China till now. 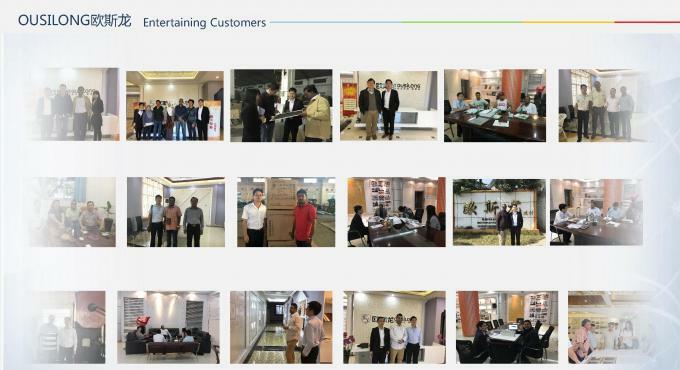 inspecting every batch of goods most strict control on every step creates top quality. 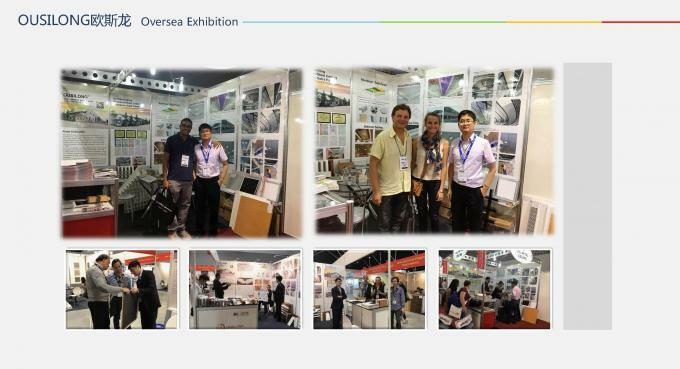 trend, and continually develop a mass of leading & new decorative products. 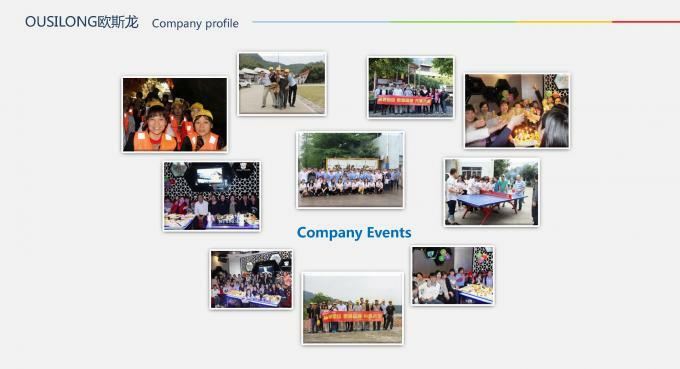 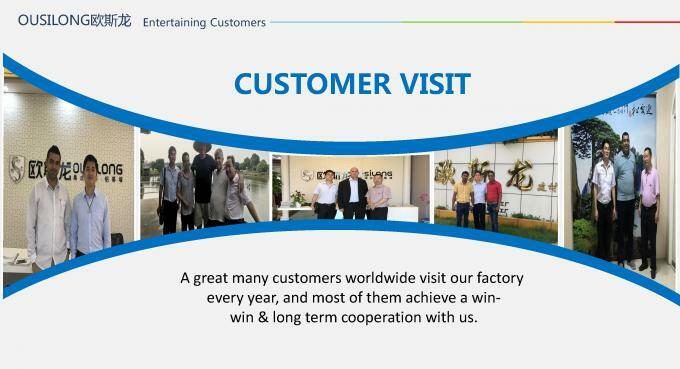 & services to partners, and create a win - win future. 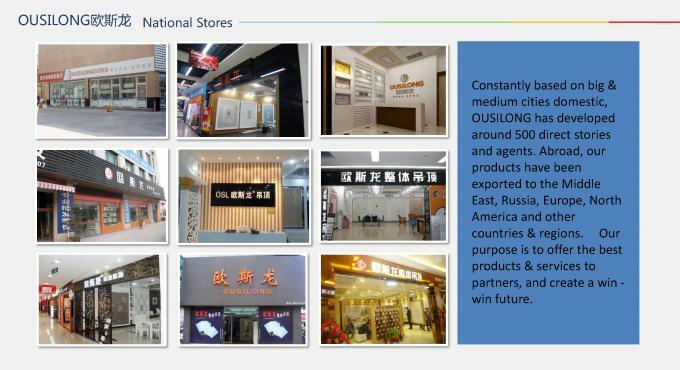 fashionable products to meet all customers’ needs.